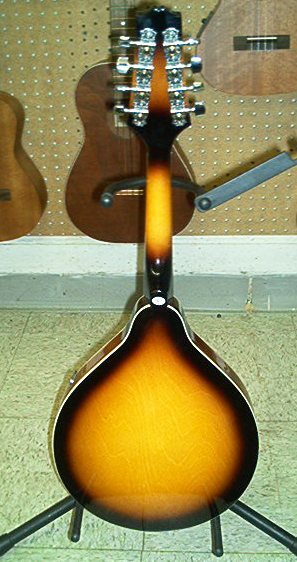 Savannah SA-100 Sunburst Finish A-Style Mandolin. Hard Maple Neck, Spruce Top, Bound Body and Neck, 12th Fret Neck Joint, Adjustable Compensated Bridge, Open Back Keys. Categories: Bluegrass & Folk, Mandolins.